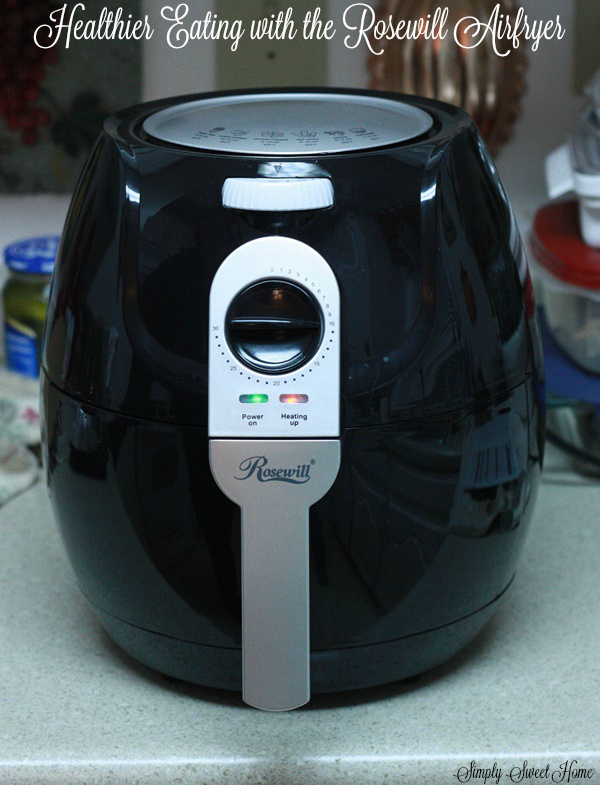 Disclosure: I received a free product from Rosewill to facilitate this post. The opinions are my own. 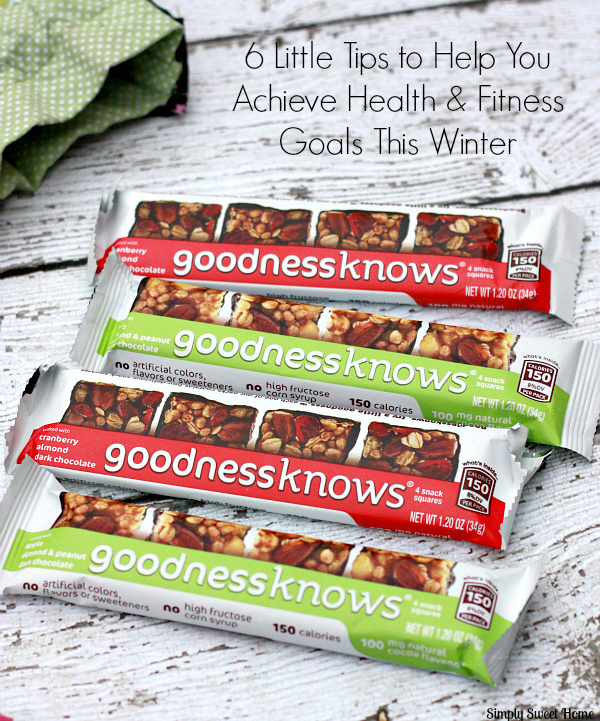 If healthier eating is on your list of goals for the New Year, then today’s post is a must-read! Today’s post is brought to you in partnership with RITZ and Southwest Airlines through the HireInfluence Networks. The opinions are my own. 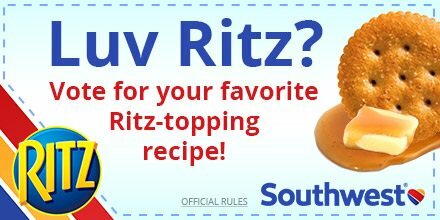 What do you get when you cross Ritz crackers and Southwest Airlines? 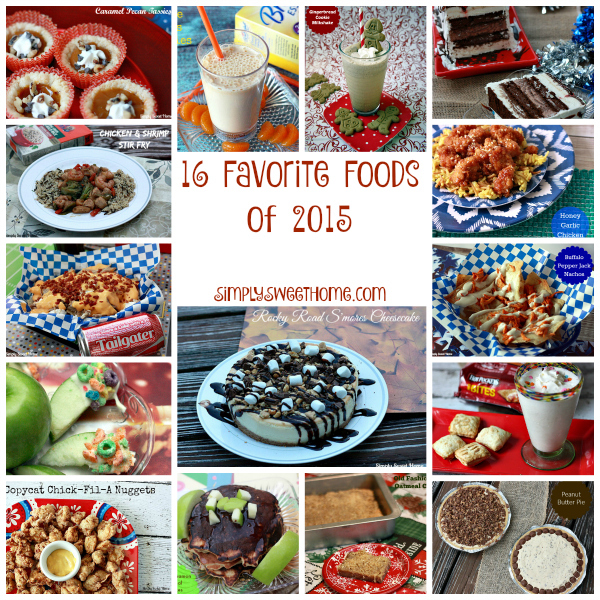 You get great food, travel, and a fun sweepstakes, of course! Halloween is almost here! 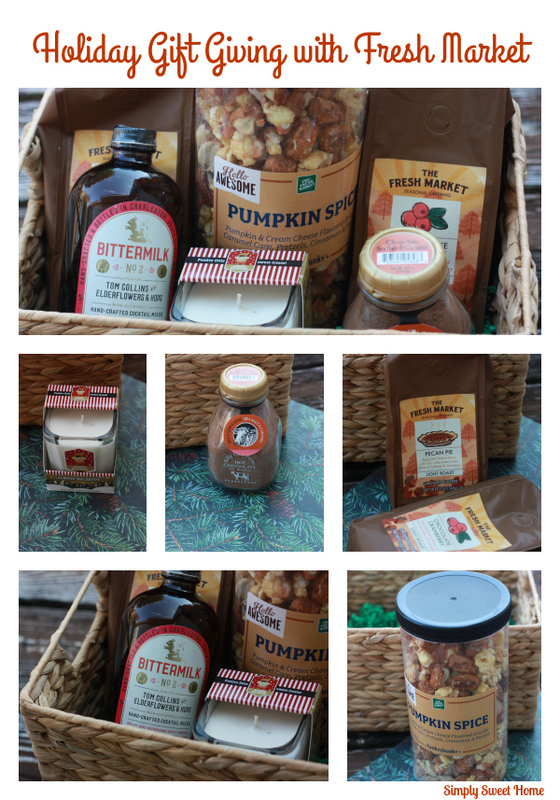 If you haven’t yet made any festive treats for your ghouls and goblins, it isn’t too late! 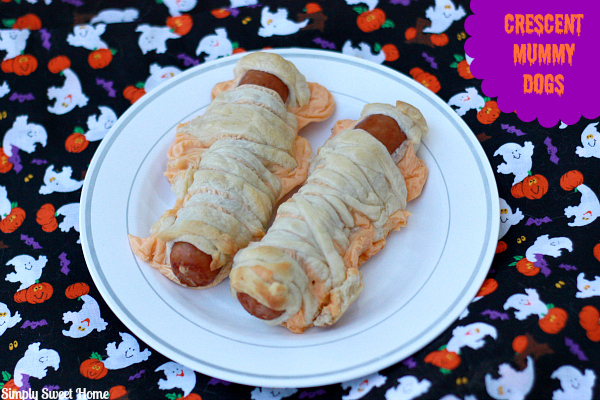 Today I’m sharing an easy recipe for Crescent Mummy Dogs. This is something you can make for you family as a quick and easy Halloween dinner, and it also makes a great treat to serve at a Halloween party for kids or adults! 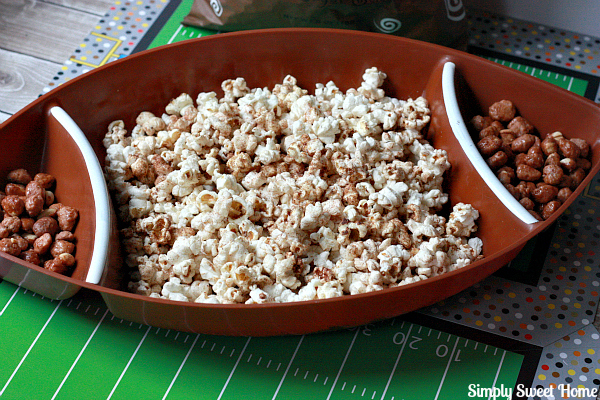 Consider adding a Halloween twist to your next tailgating party! 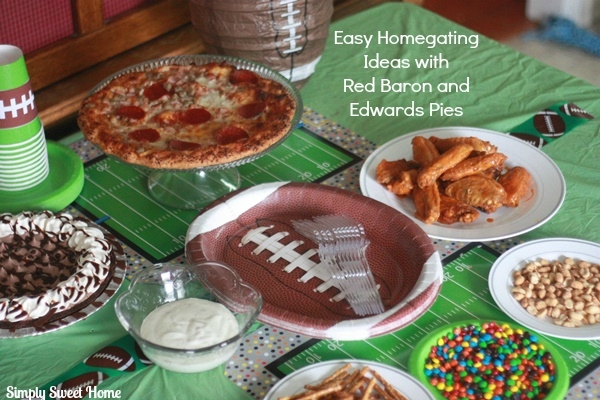 Or bake up a little fun for child’s school party or for an event at your church! There are so many possibilities. Disclosure: This post contains affiliate links, and I received free products samples to facilitate this post. The opinions are my own. We may be falling in fun fall festivities, but I still have to stay on task when it comes to keeping my family fed. 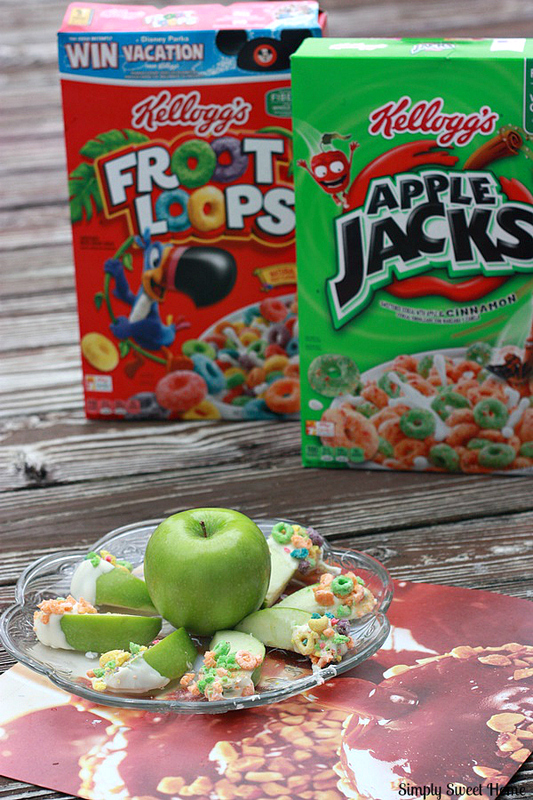 After the first couple of months of school, those same old breakfasts and snacks start to get old, and finding new food choices our boy loves can be a challenge. Luckily Kellogg’s is here to save the day.